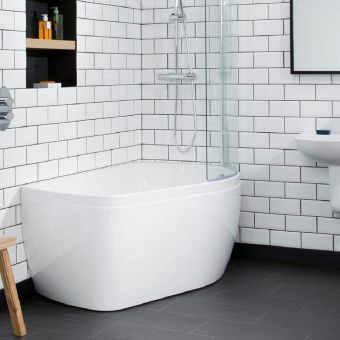 Simple and accessible, Carron Standard Baths are the go to line for anyone undertaking a bathroom renovation project that demands comfort, versatility and affordabilty. 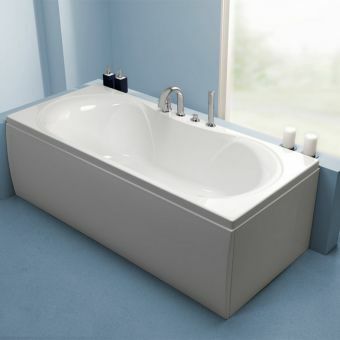 Approved RetailerCarron Urban 1700mm Rectangular BathFrom £255.36 inc.VATRRP: £364.80 (Save 30%)Available in acrylic or tough Carronite. 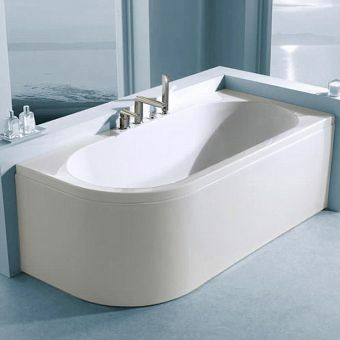 Slip into total comfort with a Carron Luxury Bath. 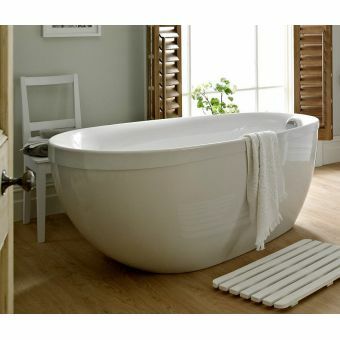 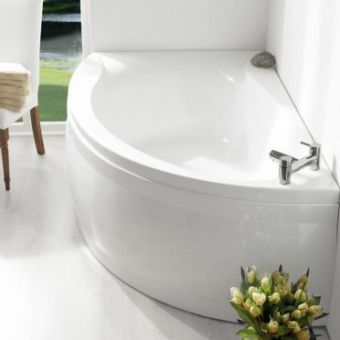 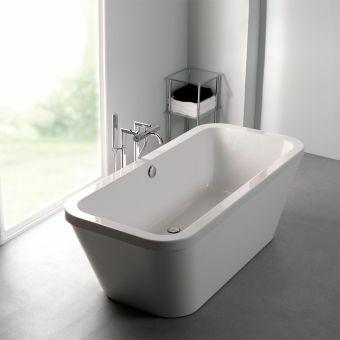 Designed with ample room and a comfortable aspect, these tubs are the perfect piece to add to the grand bathroom space. 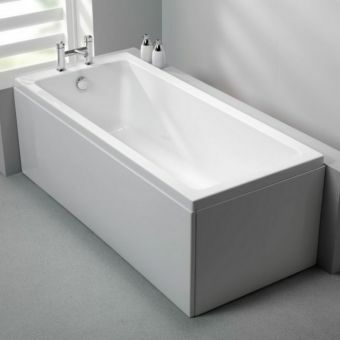 A tried and tested solution for the smaller bathroom, the Carron Shower Bath is an excellent way to make the most of the space available by combining the bathing and showering space. 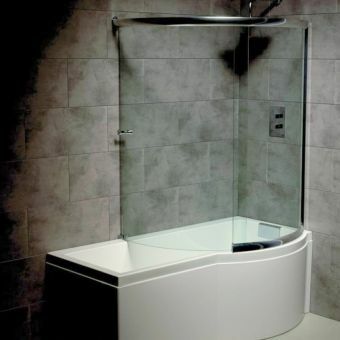 Approved RetailerCarron Profile 1500 ShowerbathFrom £452.76 inc.VATRRP: £646.80 (Save 30%)A modern take on the corner shower-bath with a contemporary twist, options for a bath screen and wrap round panel. 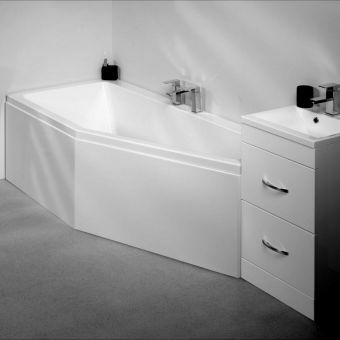 Tailor made for the smaller bathroom or interior with an irregular floorplan, Carron Corner Baths let you get the maximum potential out of the space available. 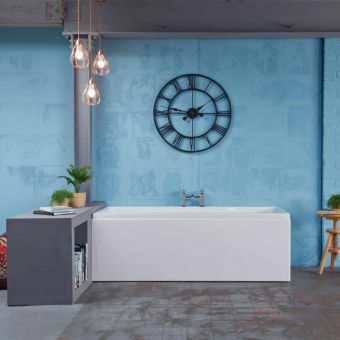 Timeless, iconic and beautifully presented, Carron Contemporary Freestanding Baths take a classic piece of bathroom furniture and bring it into the present day. 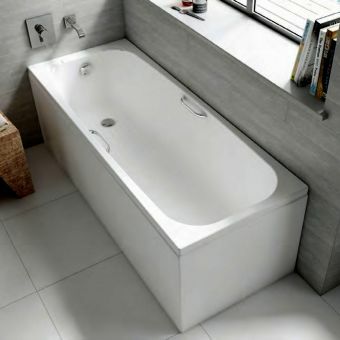 Not many baths come with a 30 year guarantee but the specialist process called Carronite is a bespoke application and bath construction method which hives added integrity and strength to many of their baths as standard or as an option to many others. 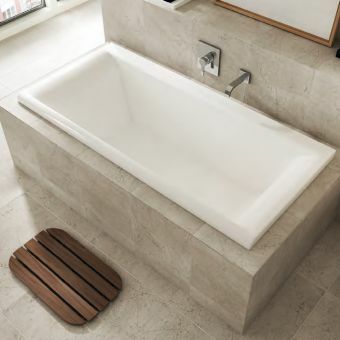 It is a triple layer addition to the existing acrylic utilising a thick baseboard which is encapsulated making it rigid and stable, perfect for shower baths where you need to stand in one place without movement. 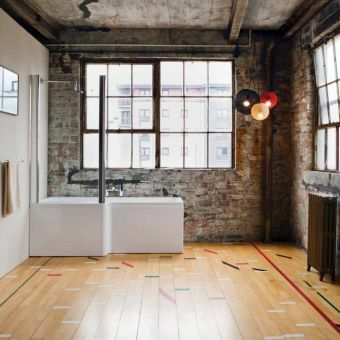 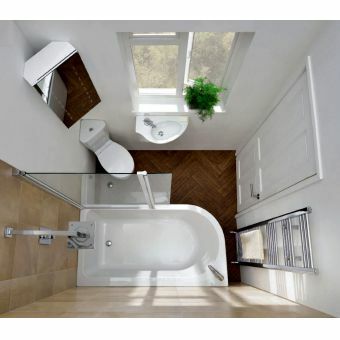 The concept of a shower bath is a relatively new innovation in the bathroom industry but it has ben readily accepted and embraced by people with smaller bathrooms where a separate shower enclosure and bath is not possible. 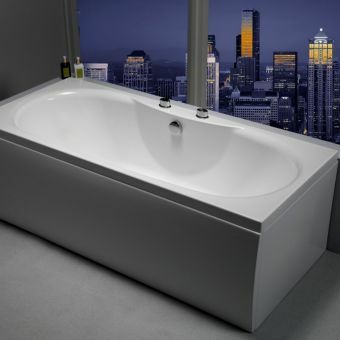 Again, Carronite is available on all popular models such as Arc, Urban, Delta and Quantum. 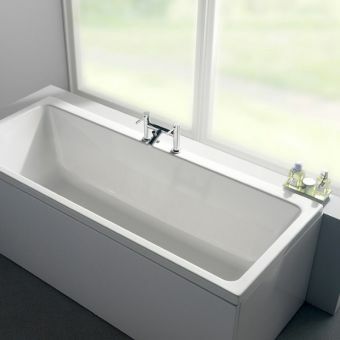 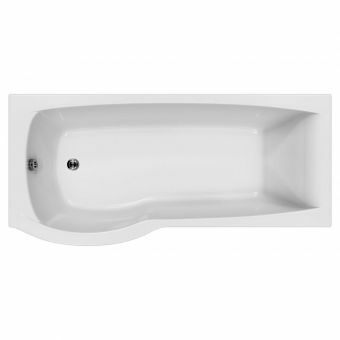 The usual curved edge shape is still extremely popular but more recently the squarer profile baths such as Urban and Quantum have started to infiltrate sales as straight lines become more desirable. 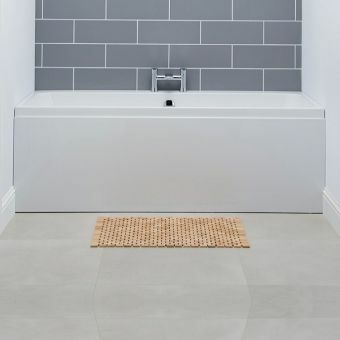 The clean straight edges of Quantum has made it a top seller for many years and with more sizes than ever from 1500 x 700mm to 1800 x 800mm. 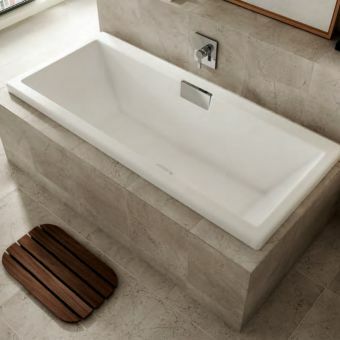 The collection spans single ended, double ended, shower and low level easy-fill baths and all have the option to add matching flat fronted bath panels, front and end for corner installations. 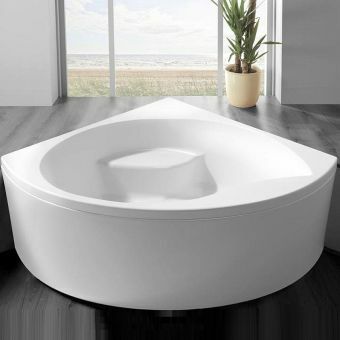 The Celsius capsule collection represents the benchmark for sumptuous proportions, seductive pampering and resplendent elegant bathing that tantalizes the senses. 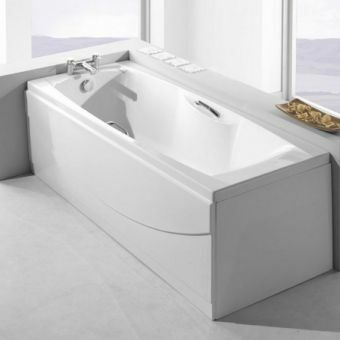 This range of oversized baths features a shower bath 900mm wide that is available with a specialised wrap-round shower screen which cocoons and caresses you. 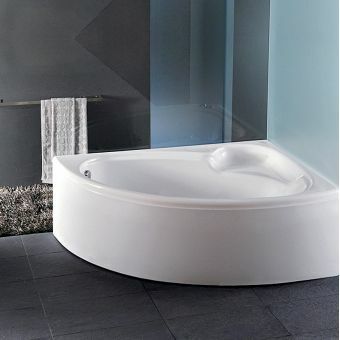 The Duo and Oval tubs are freestanding with specialised double-skinned panels forming a visually stunning creation which appeals to the senses. 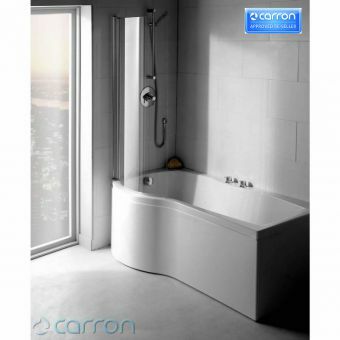 Carron was founded in 1759 and has played a significant part in the development of the bathing experience ever since, importantly in the last 25 years they have brought development and experience in manufacturing baths, Carron can lay claim to being Europe's leading manufacturer of baths. 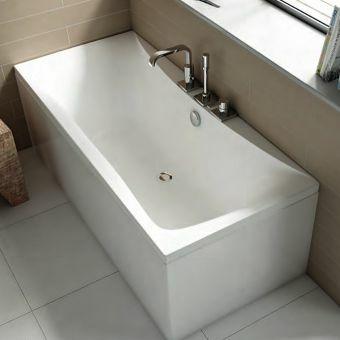 Carron baths reflect style, elegance, practicality and efficiency, whether this is fitted or freestanding, long or short, classic or contemporary, you will find it in the Carron range where we are sure all requirements can be met. 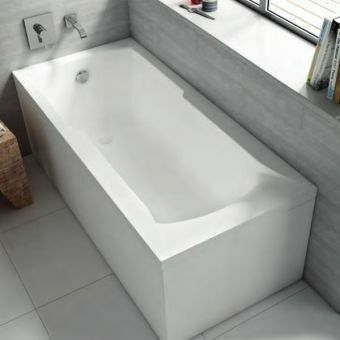 Carron offer a 20 year manufacturers warranty on 5mm baths and 30 year manufacturers warranty on all their Carronite bath ranges, offering you peace of mind. 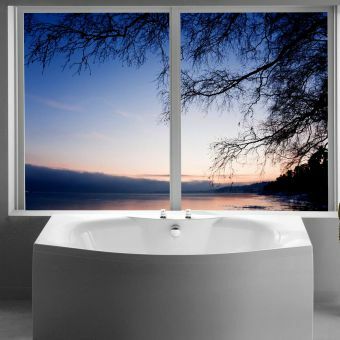 An important development by this Scottish company has been the patented Carronite baths and panels which are unquestionably stronger than any other conventional acrylic baths or panels available on the market today, which when properly installed will last a lifetime. 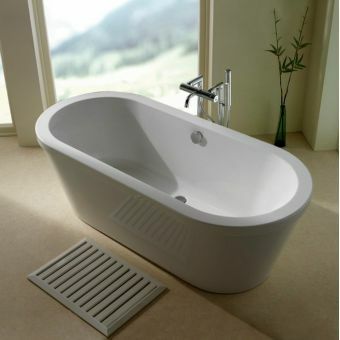 They have improved insulation properties which keep the bath water warmer for longer. 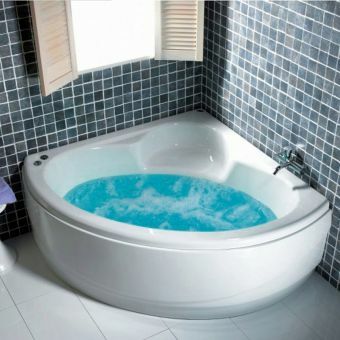 This product is available for all baths in the range. 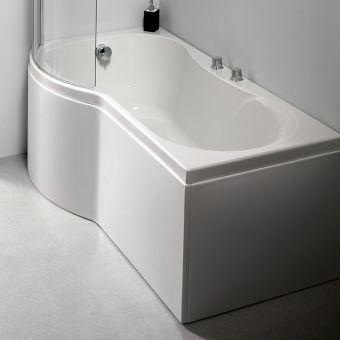 Carron offer dedicated shower baths which have slip resistant surface which is important where young children or the elderly could be using them; additionally they have a wide waste to quickly dispose of the water and offer extra space to shower. 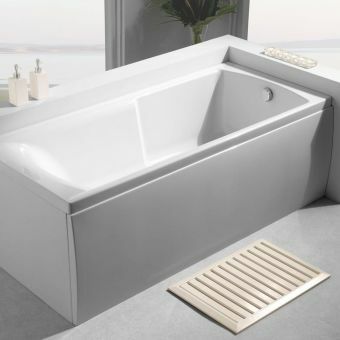 For those who prefer to have an over bath shower, many of the Carron range of baths are shower screen compatible giving you added flexibility to suite both bathing and showering needs.